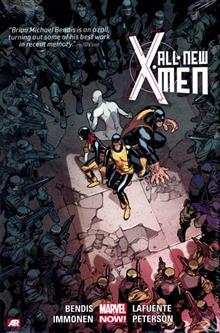 A tragic death at the Xavier Institute reveals a powerful enemy living among the X-Men that they could never have suspected - and no, it's not Magneto. 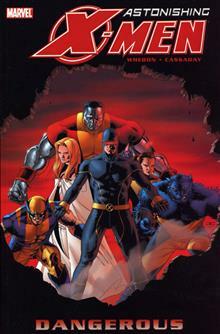 Things heat up in a way none of the X-Men ever dreamed, but will teamwork save the day when they can't even depend on themselves? 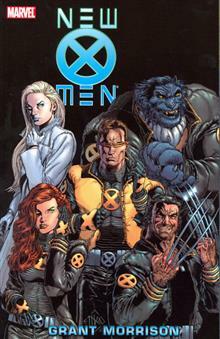 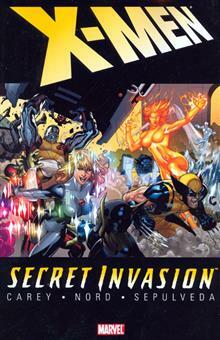 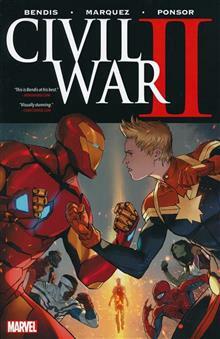 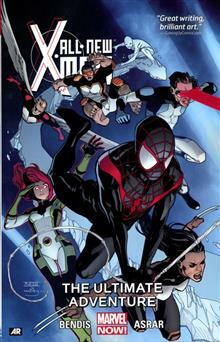 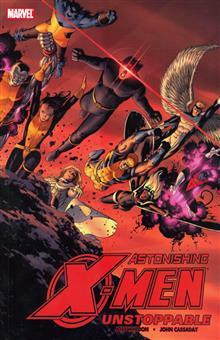 Collects ASTONISHING X-MEN #7-12.